Will Burton is a talented junior barrister of peerless intellect and winning charm who specialises in spiriting people out of tight legal corners... hence his nickname of “The Escape Artist”. Will is in high demand as he has never lost a case. But when his talents acquit the notorious prime suspect in a horrific murder trial, that brilliance comes back to bite him with unexpected and chilling results... not to mention a shocking twist in the tale. 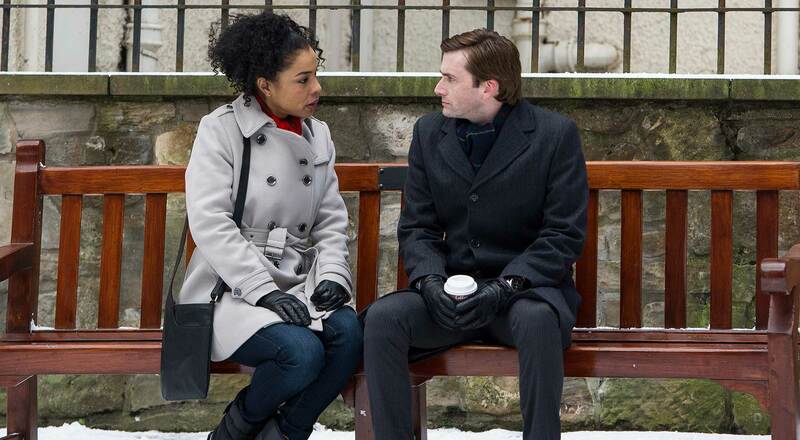 The Escape Artist - 3 x 60' - first broadcast on BBC One on 29th October 2013 weekly. 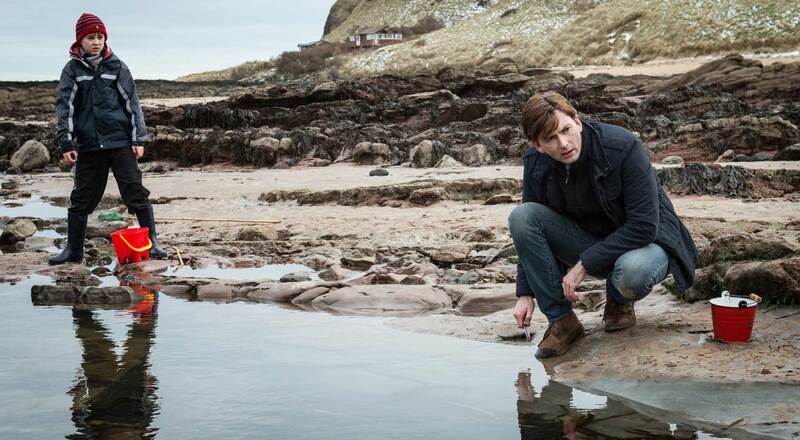 David Tennant won a Scottish BAFTA Award for his portrayal of Will Burton and David Wolstencroft earned a Scottish BAFTA Award nomination for Best Writer. The Sound team also earned a BAFTA TV Craft Award nomination. Will Burton meets his sinister new client, Liam Foyle to discuss his defence. 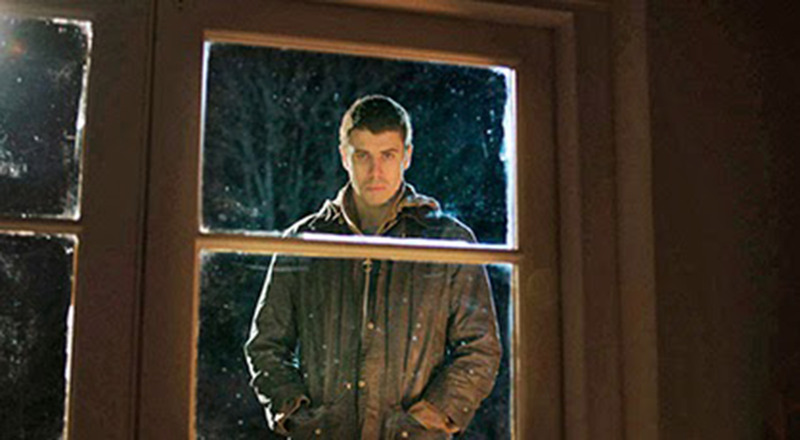 Will Burton learns to his horror that Liam Foyle is out on bail. Will's son, Jamie, may be in grave danger now that Foyle has been given his freedom.